Shane and Katie are a professionally trained and versatile dance couple who specialise in Ballroom and Latin but are trained in all styles. 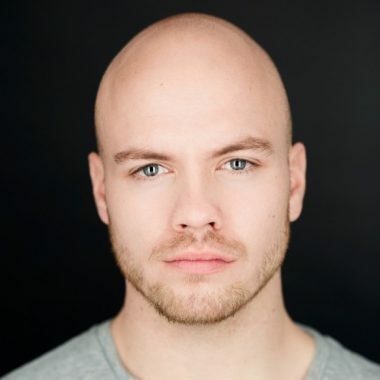 Shane completed a two years Musical Theatre Diploma Course at Tiffany Theatre College in 2011, and has been trained at International Competition level in Ballroom and Latin. 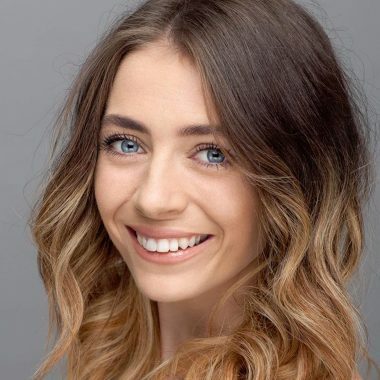 Previous dance credits include ‘A Night of Dirty Dancing UK Tour’, ‘Keep Dancing U.K. Tour’, ‘Conga Latin Show’ in Monte Carlo, numerous appointments as a Cruise Production Dancer. Katie graduated from Bird College in 2011 with advanced skills in Ballroom, Bollywood, Jazz, Latin/American, Pas de Deux and Tap, and is also trained in all styles. Her theatre, film and tv credits include ‘Queen Elizabeth (2017)’, ‘Catch Me Out’ BBC One, ‘Queen Mary 2’, ‘An evening of magic’, ‘Jamie Allan’s iMagic’, Amr Diab ‘El Leila’ Music Video, BBC Presents ‘Bollywood Carmen Live’, Snoop Dogg ‘Flip it’ Music Video, ‘Moshi Moshi Bollywood’ and ‘Fallen Angels Cabaret’.